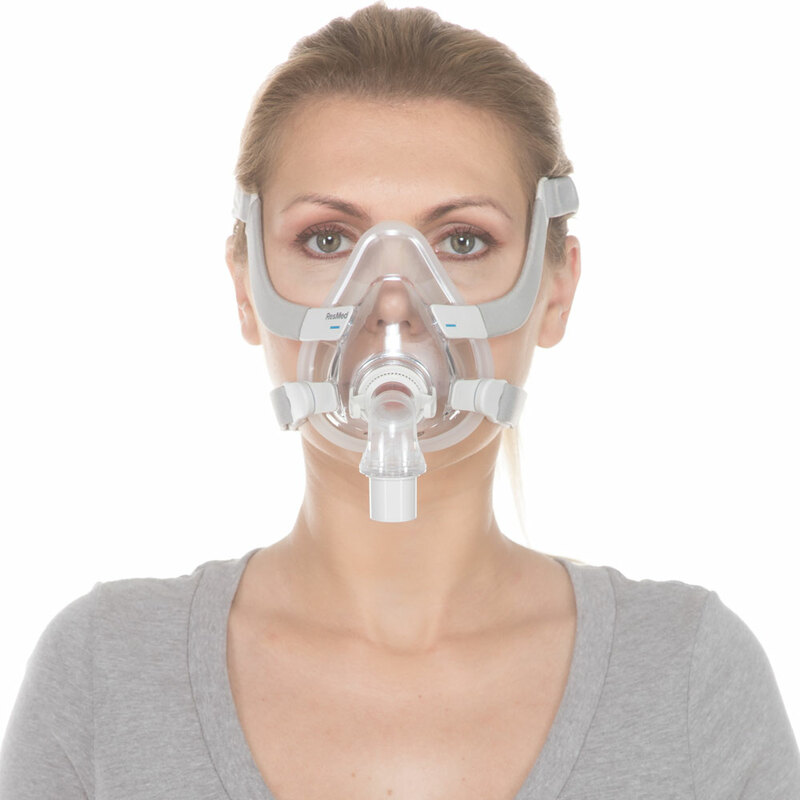 ResMed's AirFit™ F20 Full Face CPAP Mask with Headgear offers a unique frame which adapts to many face structures for optimal comfort. 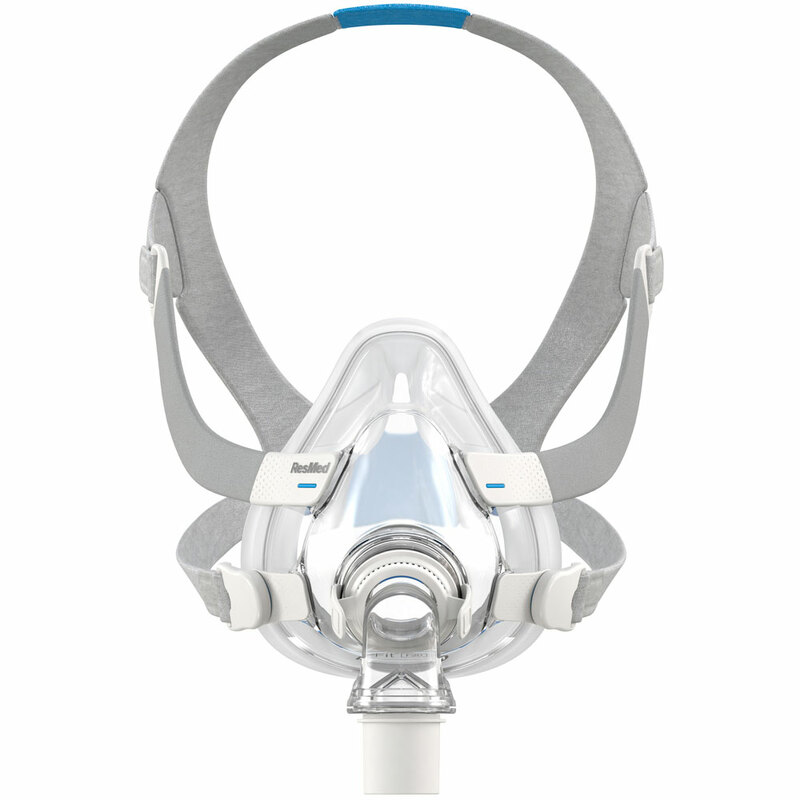 Paired with the InfinitySeal™ cushion, the AirFit™ F20 full face mask is intended to provide a strong seal at any pressure. 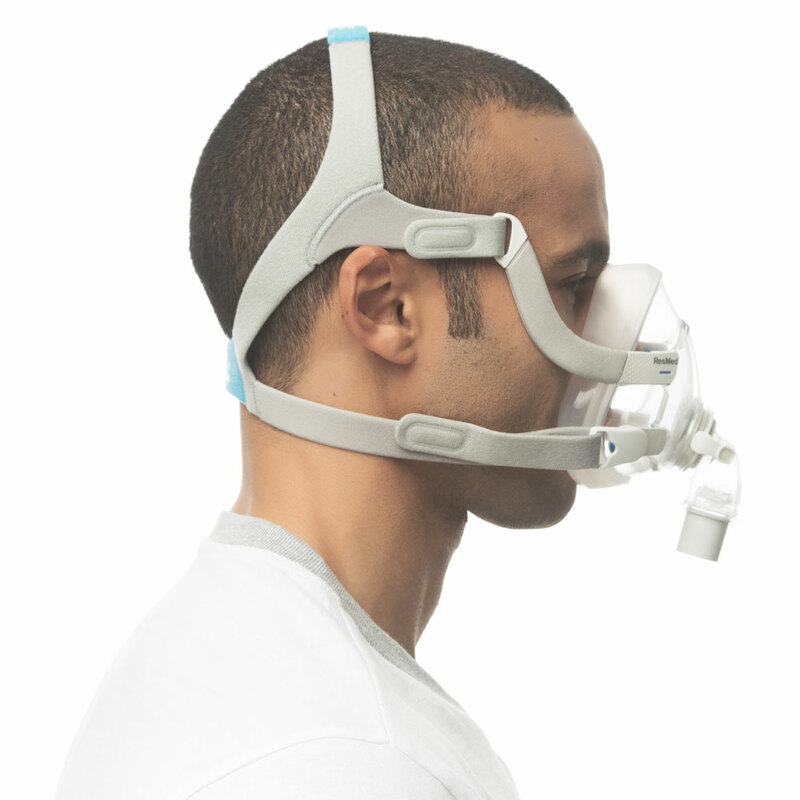 This is a full face mask designed to cover the nose and mouth in order to provide optimal sleep therapy. 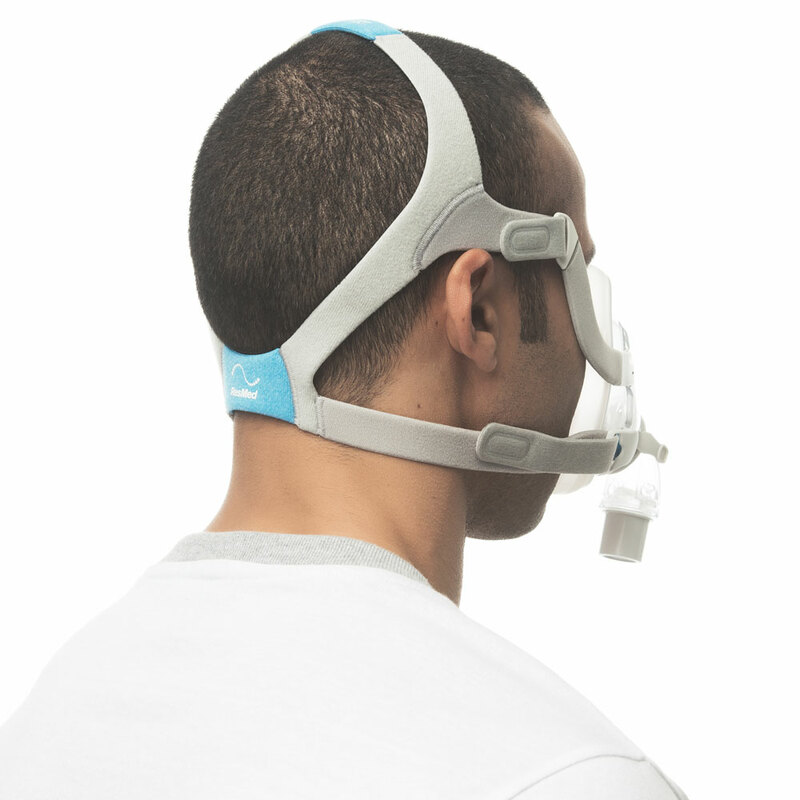 The AirFit™ F20 Full Face Mask was cut in three different headgear sizes to ensure an optimal fit for the user. 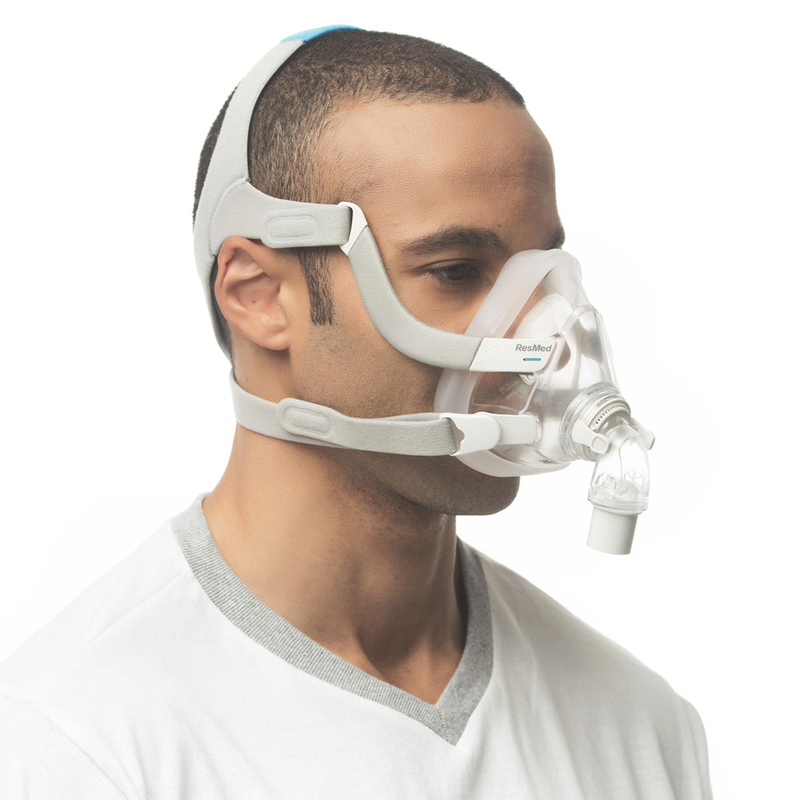 Only the Standard size is included with the purchase of this mask and headgear unit. The other sizes available for purchase are: Small and Large. Choose the best for your face structure and cushion size.